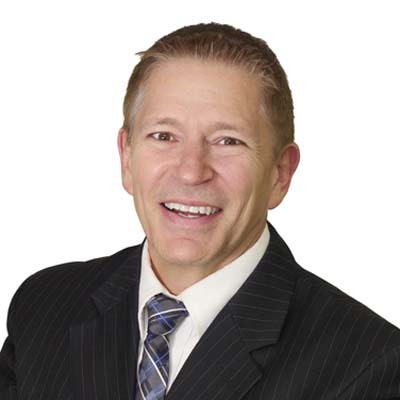 Bill Cronic has spent the last 15 years working in the area of Performance and Talent Management (in areas such as Staff Development and Human Resources) with companies such as Liquidity Services and GEICO Auto Insurance. He also has a strong background in operations. After doing door-to-door sales for an independent agency, he began his career with GEICO as a sales agent in their San Diego call center. After working as a sales agent for about a year, he became a front-line sales supervisor and then went on to become a Service Manager with responsibilities for 100+ employees. Bill grew up in a small town in Georgia and received his B.A. in both Psychology and Religion from Emory University in Atlanta. After doing some graduate studies in Israel, he completed his Masters of Divinity at Lexington Theological Seminary in Lexington, Kentucky, and became an ordained minister. His experience and work as an ordained minister have contributed greatly to the work he now does in the corporate HR world.